A free 10-day evaluation of Detect3D is available for all registered users. Click the button to get started with Detect3D today. Minimum Hardware: 1.5 GHz or higher with 4GB RAM, integrated graphics, 2GB hard disk space available. Recommended Hardware: 2.3 GHz or higher with 8GB RAM, 2GB dedicated graphics, 2GB hard disk space available. We have provided some of our marketing and sales material below. Feel free to download a copy to learn more about Detect3D and its capabilities. 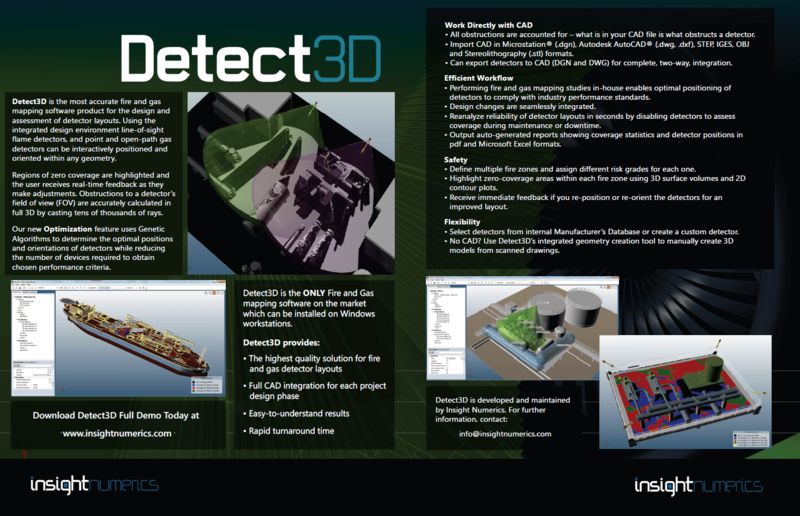 Detect3D Product Brochure includes images and information about capabilities and value proposition for the software. A presentation going over the various capabilities and benefits of Detect3D with a brief listing of known projects. 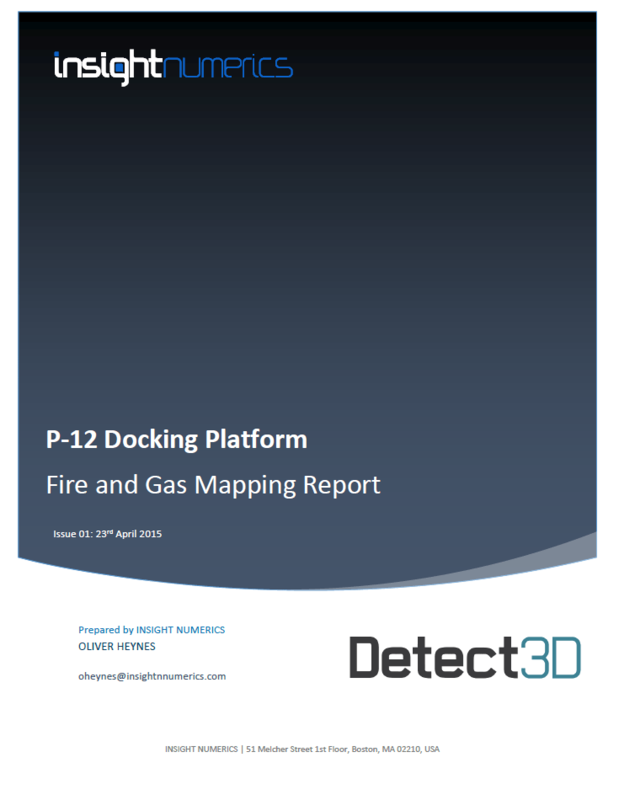 An example of a typical mapping report using Detect3D. The document is strictly for marketing and demonstration purposes. 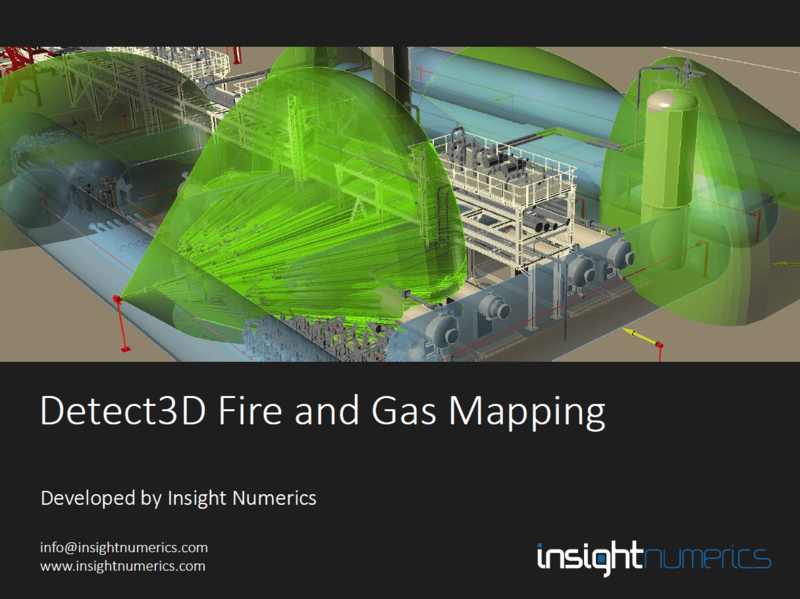 A technical report written by Insight Numerics to verify and validate the results produced by Detect3D. Receive our latest news and important updates. We respect your privacy.